Simply Stamps has been in the stamp-making business since 1954! 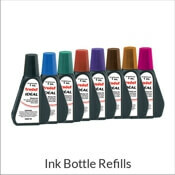 After decades of experience in creating quality ink stamps for local Jacksonville customers, SimplyStamps.com launched in 2003. Since then we've been creating and shipping stamps to customers all over the United States and Canada. 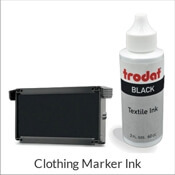 We are a family owned business AND market leader in personalized ink stamps. We offer the largest selection on the market of self-inking stamps, pre-inked stamps and traditional wooden handle stamps. Our stamps fall into three categories: address stamps for personal or business use, office stamps as well as wood block stamps for crafting and embellishing envelopes. 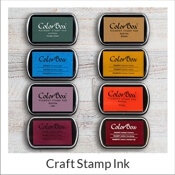 You can find ink stamps for every purpose at Simply Stamps. Find out which type of stamp is best for you. 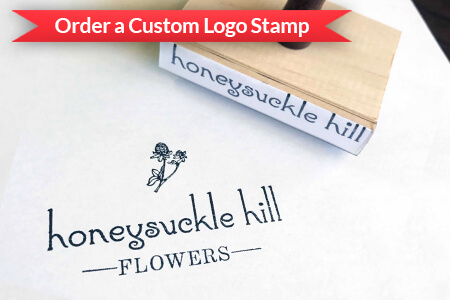 Order Custom Logo Stamps: Find the stamps you need to brand your business cost effectively! Leave an impression of your logo on business cards, retail shopping bags, letterhead and all types of business materials. 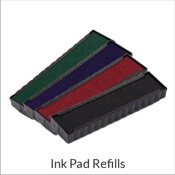 We offer quality logo stamps in several sizes and shapes. Feature your logo alone, or with text. Our easy ordering process helps you get the perfect shape and size of stamp for your company logo. 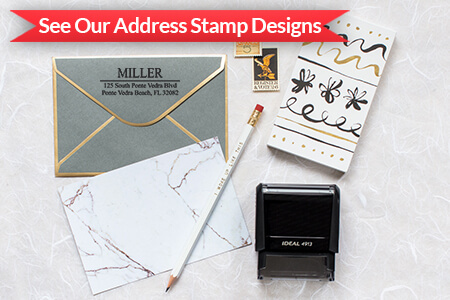 Shop Address Stamps for Envelopes, Cards and Letters: Customize envelopes to hold letters, thank you cards, party invitations, save-the-dates, wedding invitations, bills and everyday correspondence with beautiful designs that are sure to leave the right impression. We have a wide selection of trendy and classic designs for you to choose from. We also offer a huge selection of theme stamps for holidays and occasions to keep your outgoing mail in season! Order Date Stamps: Daters are still an essential part of everyday office tasks. Even in the digital age and the move away from paper, administrative staff use daters and business stamps, especially when they feature custom text or logos. 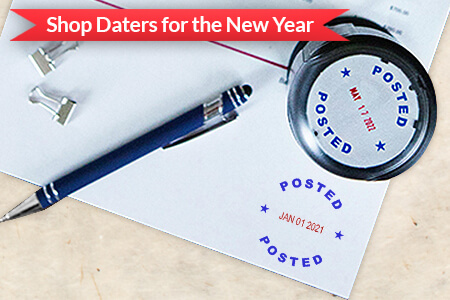 SimplyStamps.com has a wide selection of daters in various sizes to meet your office needs. 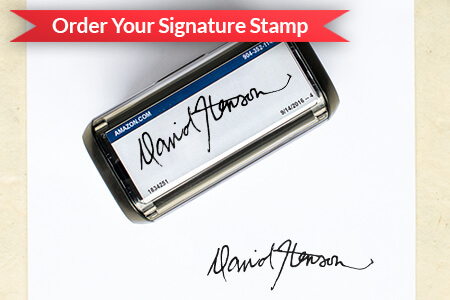 Shop our Quality Signature Stamps: Click to shop our signature stamps! We have self-inking and traditional hand stamps that can be customized with your signature and/or name, date and even a logo. Simply choose your favorite layout, upload your signature, and submit your order. It's that simple - right here at SimplyStamps.com.